Diovio Alfath of Indonesia, 23, is a human rights activist from Jakarta Indonesia. Diovio currently leads the Sandya Institute, a non-governmental organization focusing on peacebuilding, countering violent extremism, and human rights advocacy. 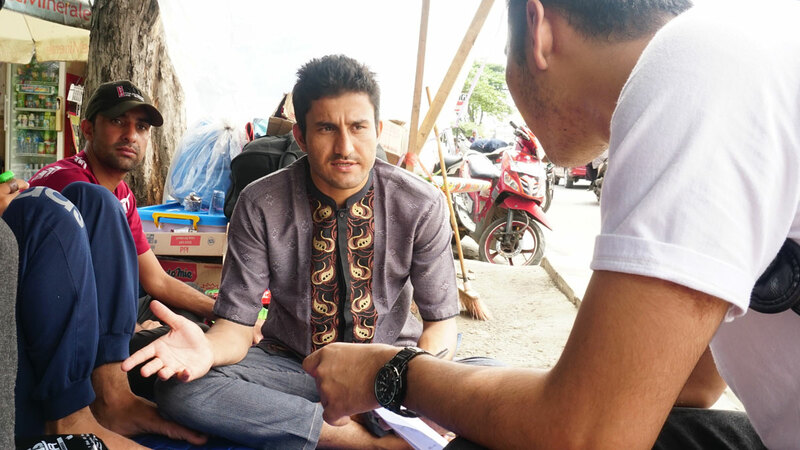 Since 2014, Diovio has actively advocated for the rights of Indonesia’s indigenous communities, as well as minority groups, through research and campaigning on equality and freedom of religion. Diovio is leading the research for the “Know Your Rights Books” project—a four-volume guidebook containing legal and emergency contact information for religious, ethnic, racial, and sexual minorities, as well as asylum seekers and refugees. To specifically empower refugees, Diovio also started the Sunrise Refugee Learning Center Program. The program has educated more than 100 refugees from Afghanistan, Iraq, Syria, and Ethiopia in English, Indonesian language, and cultural adaptation tools.